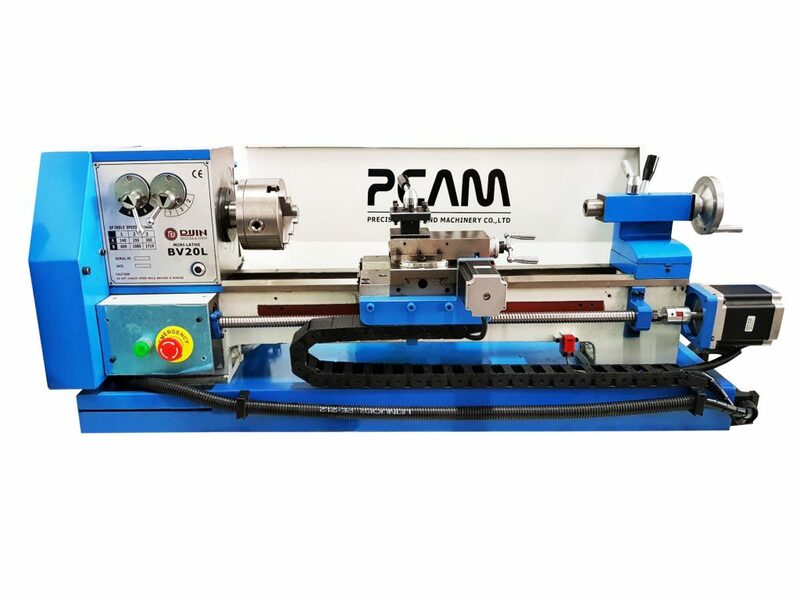 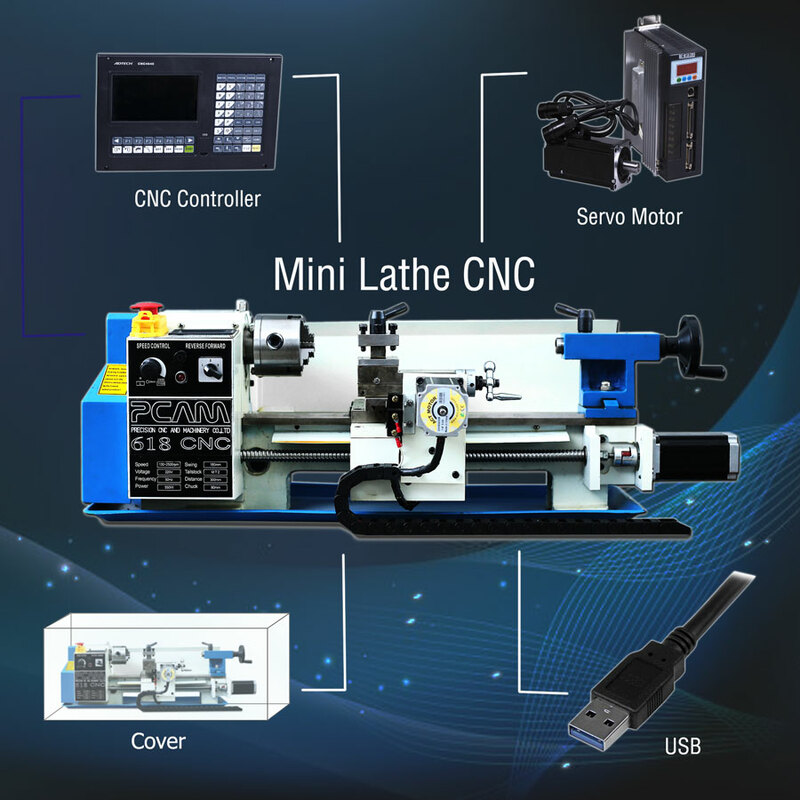 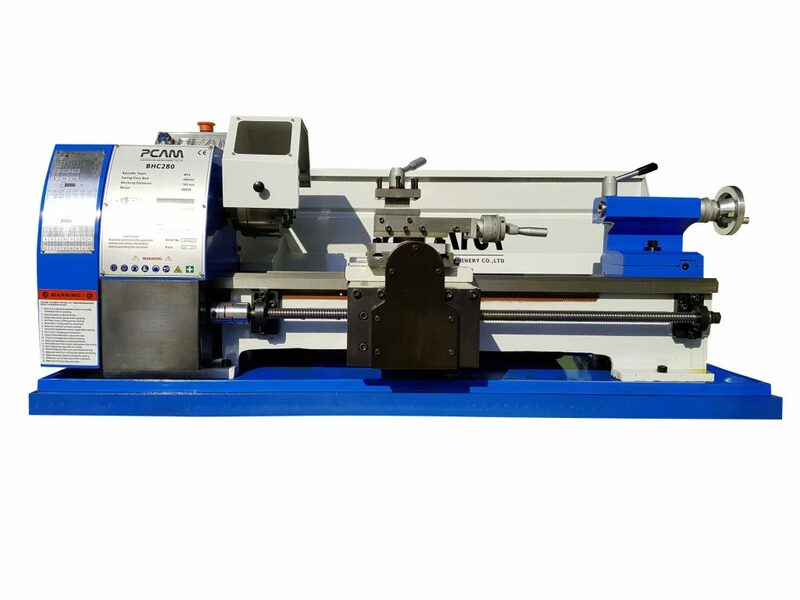 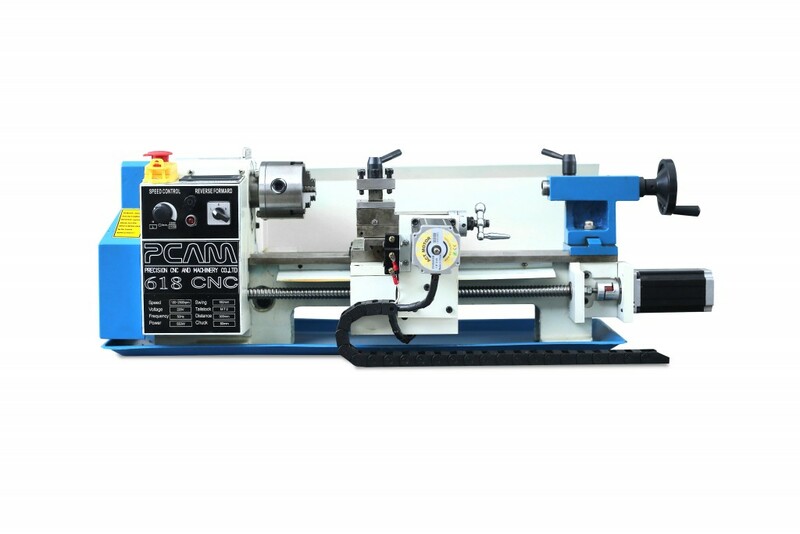 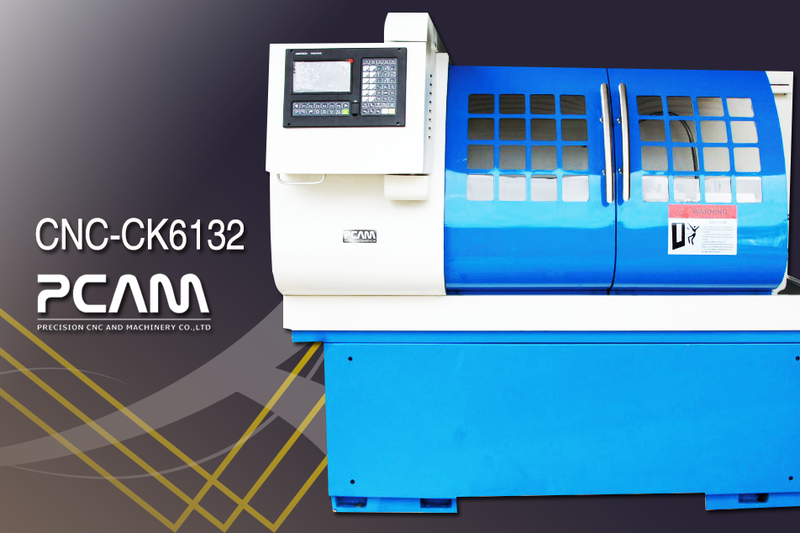 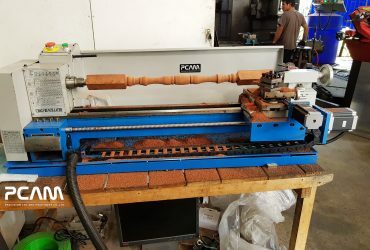 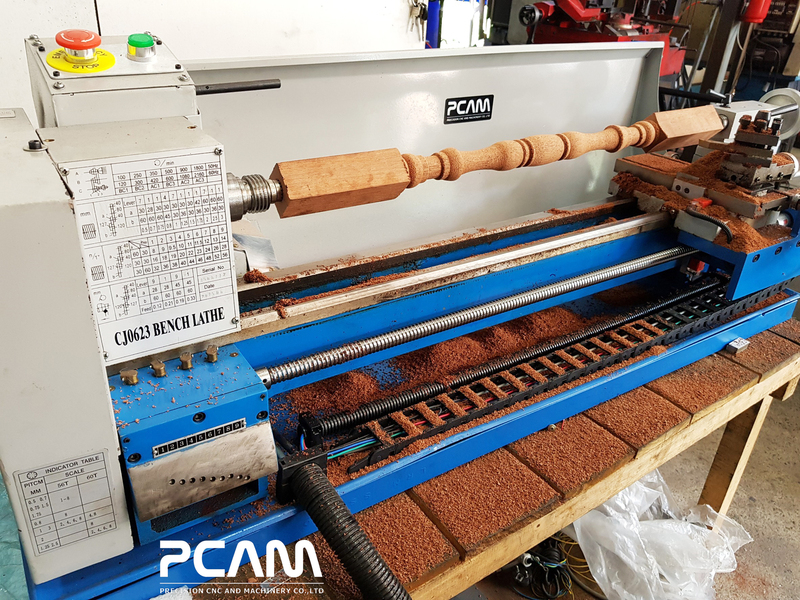 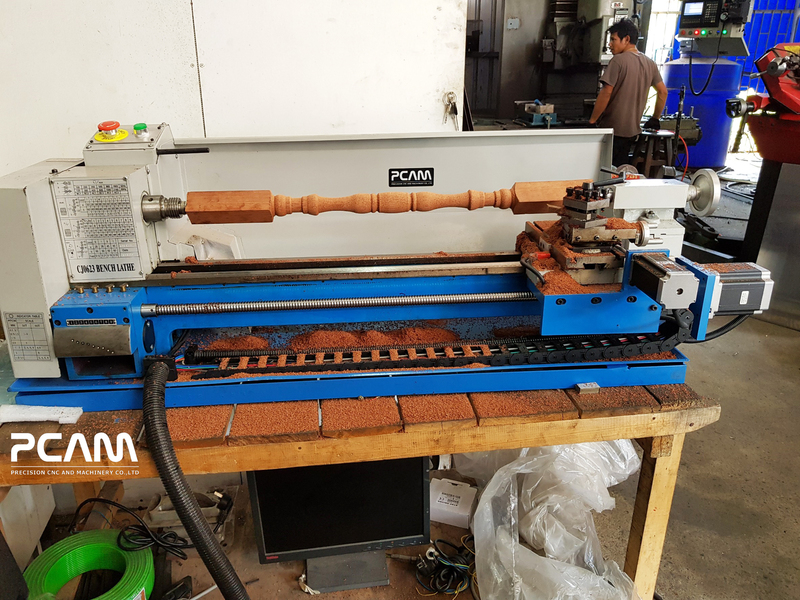 CNC Lathe is an automatic lathe machine. 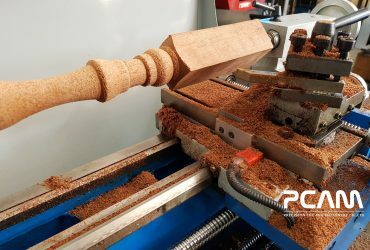 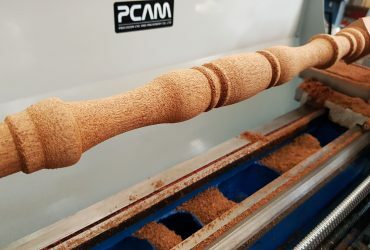 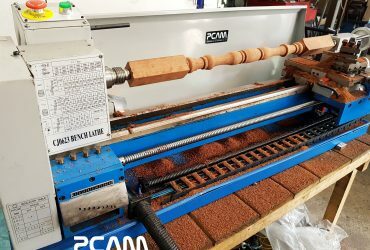 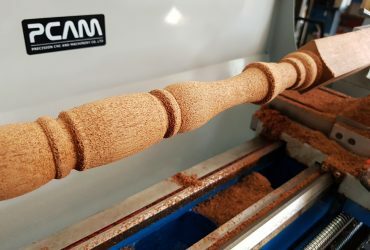 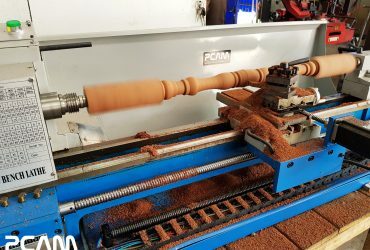 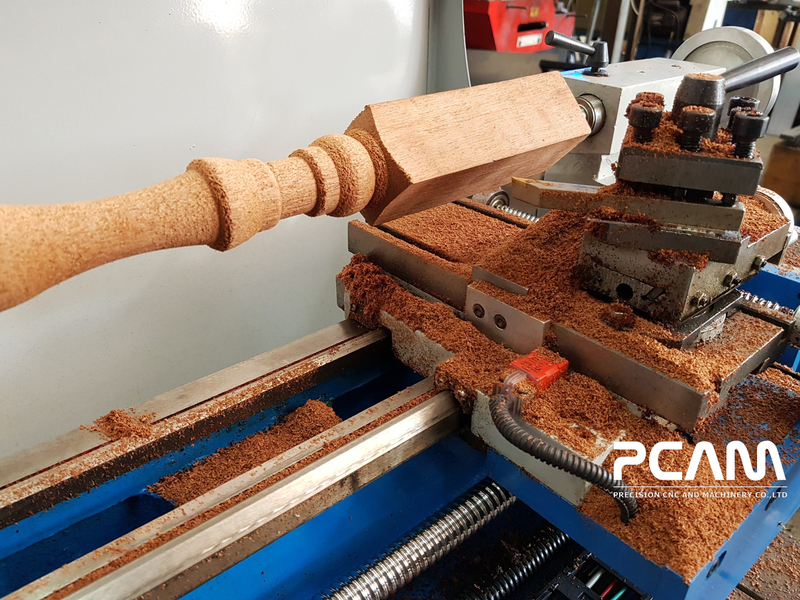 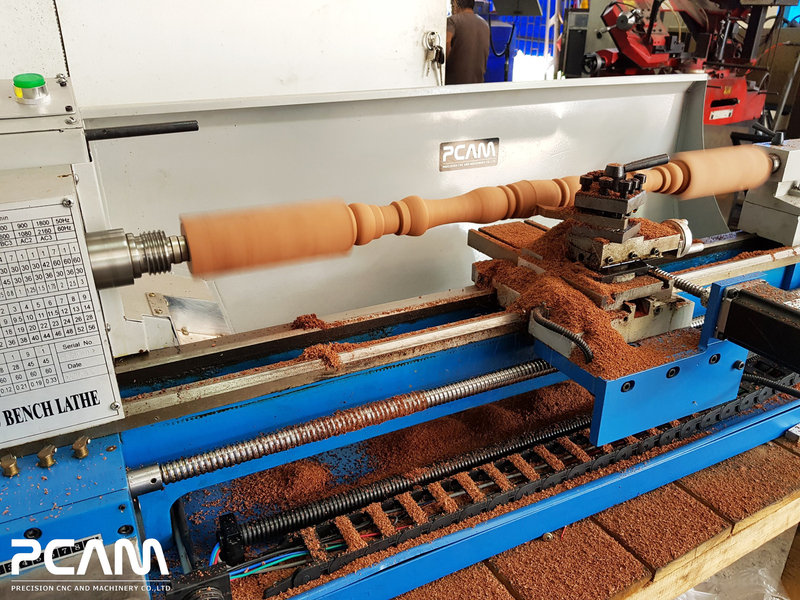 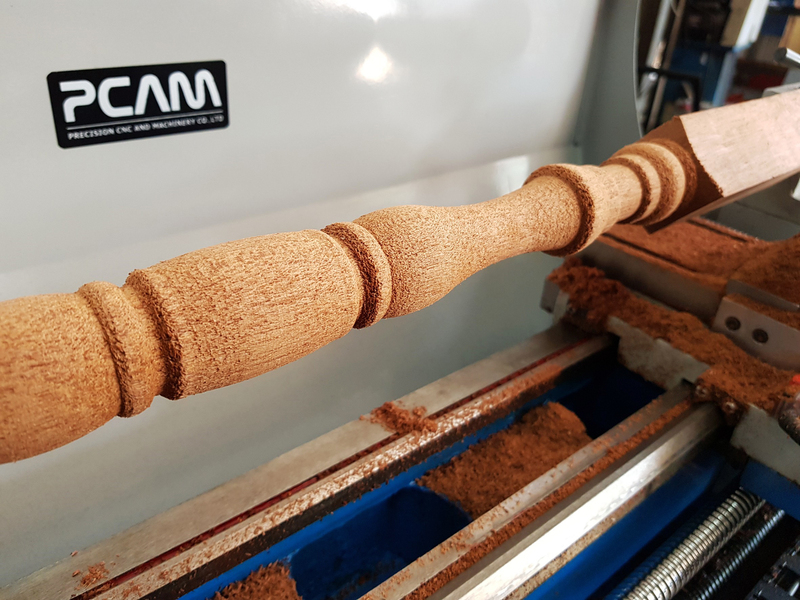 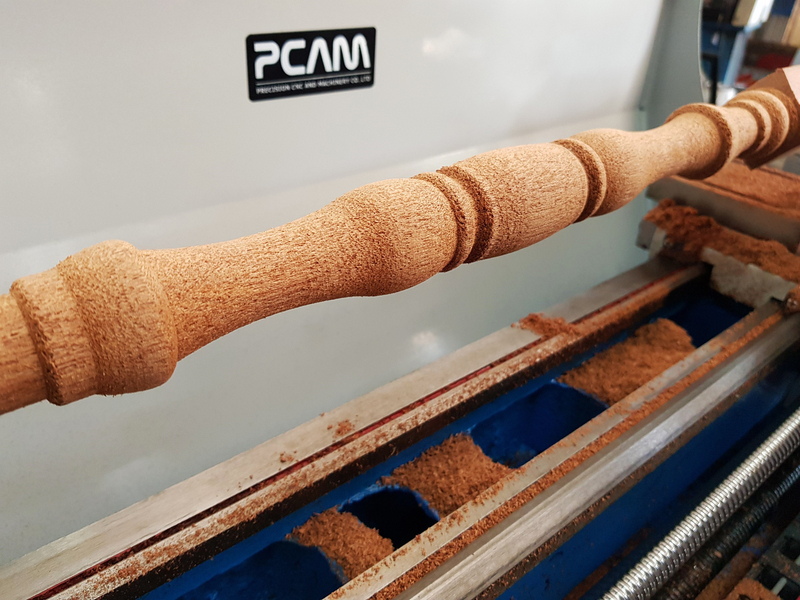 User does not need to have excellent lathe skills to get a quality products. 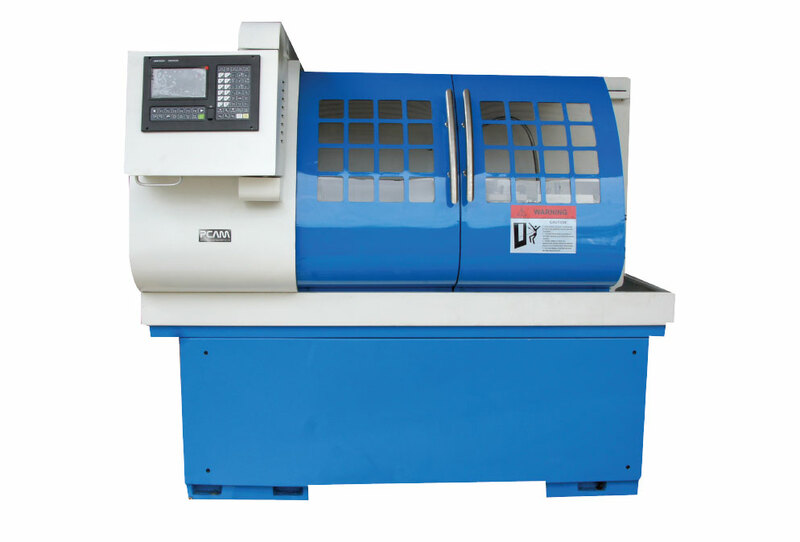 Price is depended on the machine size and chosen options.